The stock price of Twitter Inc (TWTR) has risen by over 3.15% today till the late morning trading session. The stock price of Twitter had fallen by over 10% since its close on Monday. The stock closed at $38.07 on Tuesday. The San Francisco based company is an online social networking service that enables users to send and read short 280-character messages called “tweets”. Registered users can read and post tweets, but those who are unregistered can only read them. 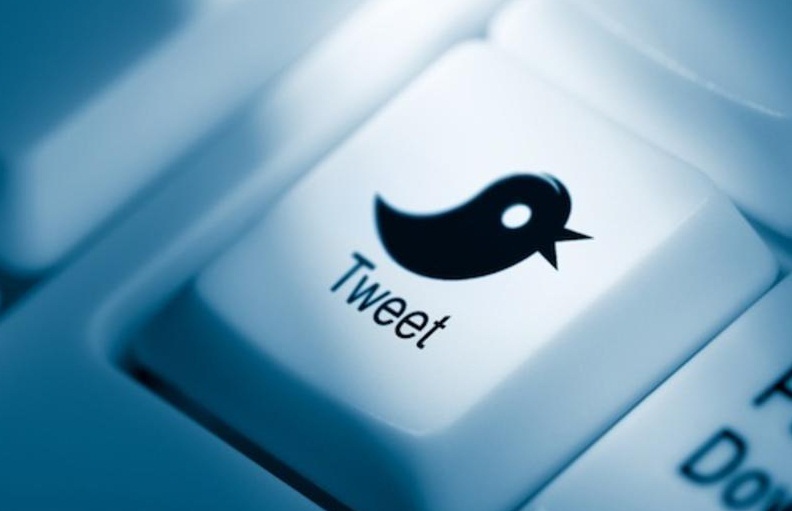 Users access Twitter through the website interface, SMS or mobile device app. Twitter Inc. and has more than 25 offices around the world. STOCK MARKET FORECAST: StockMarketVideo.com has identified a handful of stocks with serious upside potential in the next 12-months. Learn more. However, the ban goes further and bans ads by cryptocurrency exchanges and cryptocurrency wallet services; unless they are public companies listed on certain major stock markets. It feels like an extra step by Twitter that is too harsh on the crypto community as a whole. There are even some that feel it is hypocritical from a platform that is full of other scams. With such a bold and broad attack on the burgeoning cryptocurrency space, reactions have been mixed. There are those who feel that scams in the market having an avenue to reach more susceptible people is dangerous. But there are also those who think Twitter’s overreaching ban is stifling all the good out there that needs to be supported, and requires advertising to receive that support. Our analysts have given a “HOLD” rating to Twitter’s stock. Despite having dropped by over 10% earlier this week, the stock is not fluctuation by that big of a margin and is expected to bounce back.